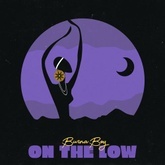 Listen to Burna Boy's top songs like Ye, Sekkle Down (feat. 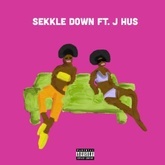 J Hus), On The Low on EDM Hunters. 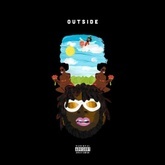 The list is updated daily to include all of Burna Boy's latest songs. The songs on this are ordered by number of likes, plays and downloads. Like your favourite songs to make your vote count. What's your #1? 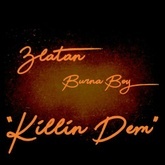 Download and listen to Burna Boy's top and latest songs like Halleujah for free on EDM Hunters. The songs on this are ordered by number of likes, plays and downloads. Like your favourite songs to make your vote count. What's your #1? 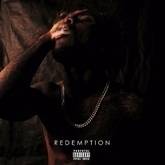 Damini Ogulu (born 2 July 1991), known globally as Burna Boy, is a Nigerian Afro-fusion singer and songwriter. 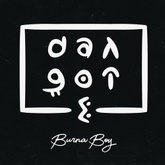 Burna Boy rose to prominence in 2012 after the release of “Like To Party“, the first single off his debut album "L.I.F.E". He is widely regarded as one of the most talented, versatile, and consistent artists in the Nigerian music industry; with hit tracks like ‘Yawa Dey’, ‘Like to Party’, ‘Tonight’,‘Check and Balance’, ‘Don Gorgon’, ‘Soke’, and most recently ‘Follow Me’. 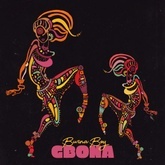 Burna’s ever-changing but unique music style is majorly inspired by Fela Kuti, who was once managed by Burna Boy’s grandfather Benson Idonije. 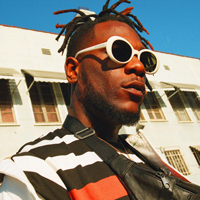 Listen to Burna Boy's top and latest Hip-Hop / R&B, Reggae / Dancehall / Dub, Big Room songs, watch videos and discover DJs similar to Burna Boy on EDM Hunters. Like your favourite songs to make your vote count. What's your #1?